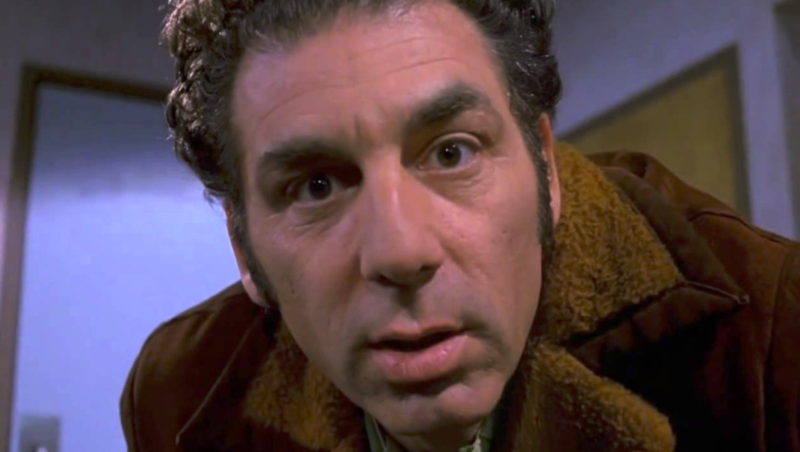 Cosmo Kramer (exquisitely played by Michael Richards) was arguably the most popular character on the show. Whenever he’d enter a scene in front of a live studio audience, the crowd would erupt into a frenzy. The loud clapping and prolonged cheering was not appreciated by the cast. The delays would cause the rhythm of the scenes to be upset. As a result, show directors instructed the audience to remain silent upon seeing Kramer enter the stage.